Having practiced oral surgery in the city of Minneapolis, Minnesota for the past 20 years, Dr. Noah Sandler brings a wealth of experience to the practice as an oral surgeon. Here is some background on Dr. Sandler. He graduated from the University of Pennsylvania School of Dental Medicine in 1991, and then attended the University of Pittsburgh Medical School. There, he received his medical degree in 1995. 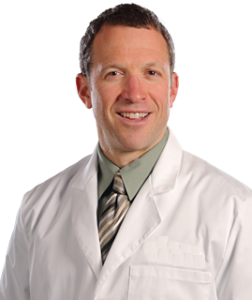 Subsequently, Dr. Sandler received his oral surgery certificate from the University of Pittsburgh Medical Center in 1998. He is board certified in Oral and Maxillofacial surgery in 2000, and was re-certified in 2007. Dr. Sandler has been noted in recent years as a top specialist by his peers and one of the most proficient dental implant specialists in the San Francisco Bay Area. If you are interested in a consultation with Dr. Sandler, please reach out via the website. His staff will be happy to schedule an initial consultation.